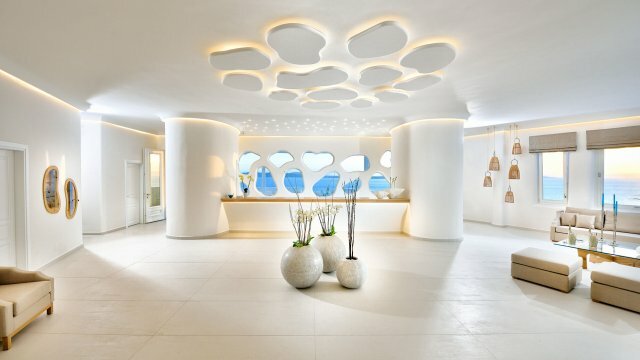 Nissaki Beach hotel in Mykonos brings your fantasies into life. 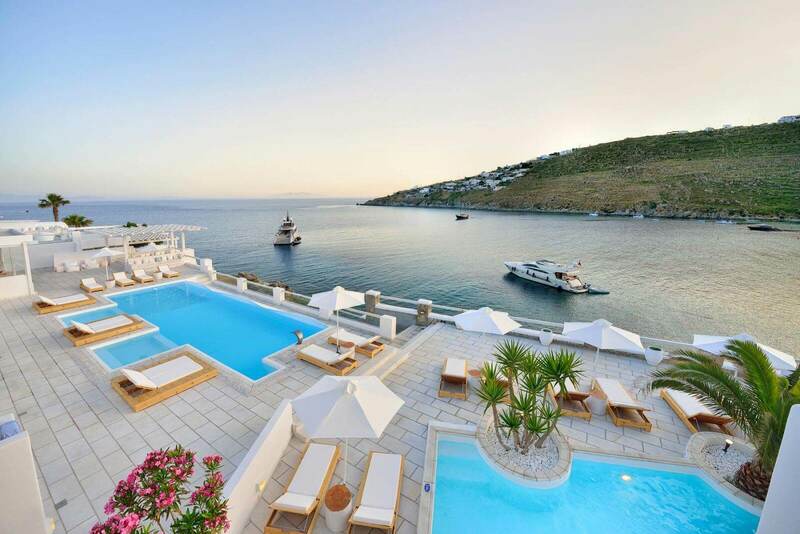 The breathtaking panoramic view of the deep blue sea, the cosmopolitan Platis Gialos Beach, and the mesmerizing Cyclades vibe make this amazing hotel is the ideal Mykonos getaway for your private holidays. 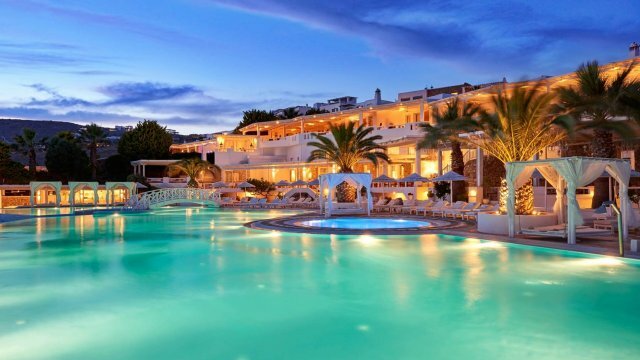 Imagine spending your vacation in the most picturesque 5-star beach hotel in Mykonos, surrounded by the golden sun, the Cyclades nature, the crystal blue waters and the beautiful Platis Gialos Beach. 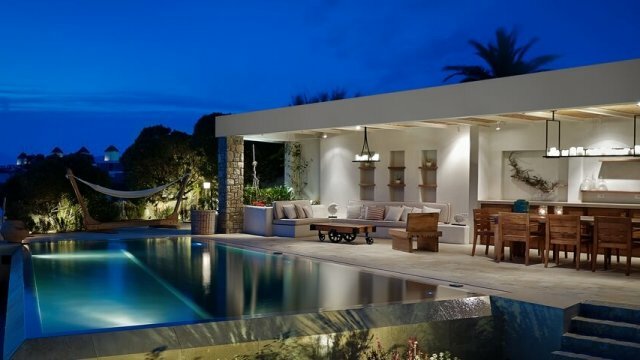 The superb location of this admirable 5-star hotel with sea view, the cosmopolitan Platis Gialos Beach, and the luxurious accommodations make Nissaki Boutique Hotel the ideal choice for those seeking a stylish 5-star luxury hotel with sea view. 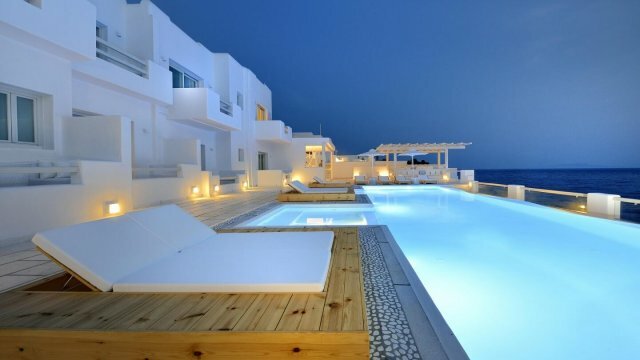 The 5 star Pool Bar is the ideal Mykonos spot for enjoying a cup of coffee, a drink or a delicious fresh fruit cocktail by the pool. 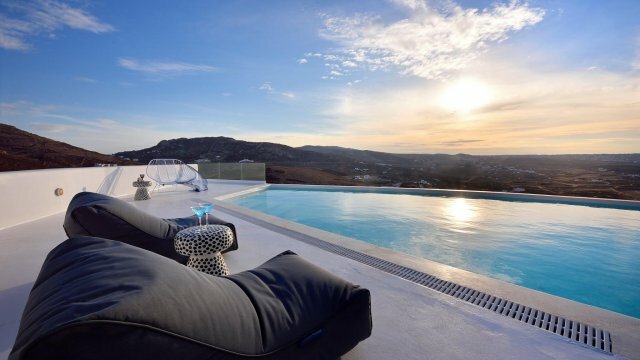 The elegantly designed Nissaki Pool Bar creates a serene atmosphere, blending harmoniously with the Mykonos nature. 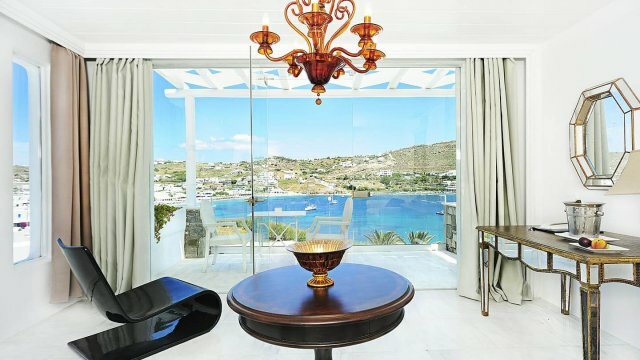 Discover the true beauty of Mykonos in the Cyclades, Greece with this breathtaking 5-star boutique hotel in Mykonos and enjoy genuine luxurious holidays. The 5-star Nissaki Boutique hotel’s swimming pool is a unique site. Bathed in the sunlight, that sparkles as it touches the all white surrounding, the swimming pool with the comfortable, earth tone sun beds, blending in so naturally, seems more like a summer dream.